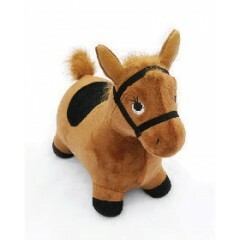 Meet Rocky, the Horse Toy Every Little Cowboy Needs! 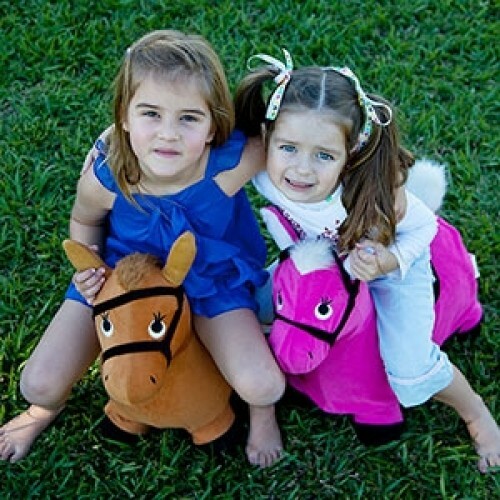 Every little cowboy needs a horse! 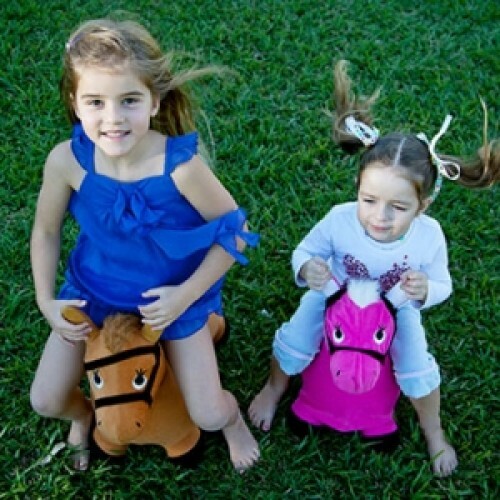 Better still, your little cowboy or cowgirl needs a bouncy, inflatable toy horse that stimulates imagination, and gets little hearts pumping. Rocky is ready to do all the mustering out on the range or is a great rainy day fitball when energetic toddlers are cooped up in the corral! He's great for toddlers to 60kg kids and like all ride on, inflatable and bouncy toys, she should only be used under adult supervision. Why not make the cowboy game even better and invest in a Mr Moo Cow Toy to round up and Buddy the Working Toy Dog and a Ruby the Pony Toy Horse too! Zooba is the ultimate toy for developing imagination, balance, strength and for promoting a healthy lifestyle in toddlers and pre-school kids. Oh, and they're AWESOME fun.